Mass Transport Railway(MTR:0066.HK) has extended its Kwun Tong line with the opening of Whampoa and Ho Man Tin stations on 26th October. 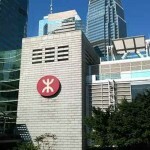 The railway links these 2 regions where are mostly residential area in Kowloon West, Hong Kong. However, the line extension does not receive a warm welcome from home and retails shop renters in the neighborhood of these 2 stations. Property prices at Whampoa have skyrocketed, reaching an all-time high of HK$14,000 per square foot this month. Sunday’s opening of the MTR Kwun Tong Line extension was greeted by commuters with cheers and selfies, but tenants bewail the sharp rises in rents resulting from the addition of the Whampoa and Ho Man Tin stations. 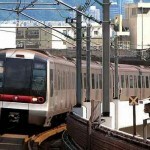 As of 5 p.m. on Sunday, some 108,000 commuters have used the extended line on the first day of its operation, the Hong Kong Economic Journal reports, citing MTR statistics. MTR Corp. chairman Frederick Ma Si-hang officiated the opening of the Ho Man Tin station, noting that the debut was generally smooth. He said that being a Ho Man Tin resident himself, he knows the extension will provide more public transport options for commuters, and will benefit the entire community. Ma played down minor hiccups such as the brief malfunctioning of the elevator at the station leading to Oi Man Estate, saying there will always be “slight problems” at the start given the large crowd. He apologized if some commuters were held up but said the MTR management attended to the problems immediately. In time with the opening of the MTR line extension, the Transport Department has launched new minibus routes connecting the MTR to Sheung Wo Street (8M), Wyler Gardens (28MS), Fuk Lo Tsun Road (2M) and Whampoa Station (26M). 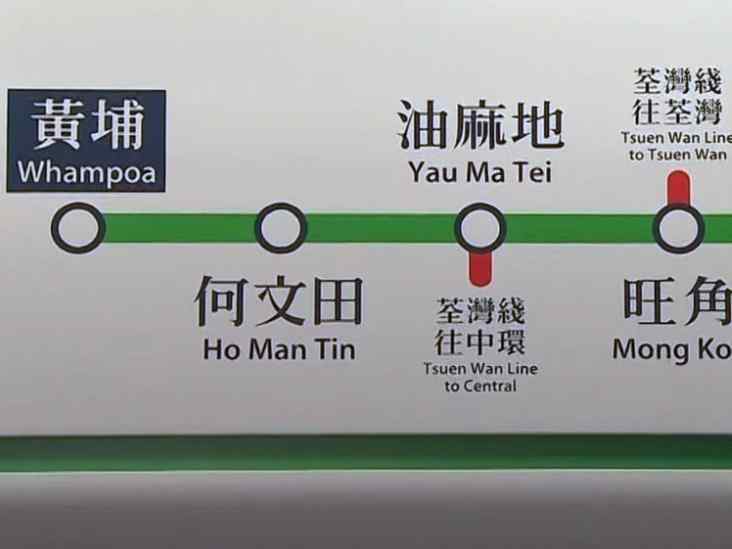 Some commuters said the Ho Man Tin station is quite far, with not enough public transport to connect it to surrounding housing estates. As of 5 a.m. on Sunday, hundreds of excited commuters were waiting outside the station to take the first MTR train after the opening ceremony. When the gates of the station opened at 5:40 a.m., the commuters rushed inside, taking pictures and wandering about the premises. The line extension was not well-received by flat and retail space renters in the vicinities of the two MTR stations. 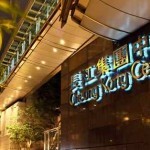 Property prices at Whampoa have skyrocketed, reaching an all-time high of HK$14,000 per square foot this month. Prices have risen 5.3 percent at Whampoa Garden so far this year, according to Centaline Property. Ma, meanwhile, said the consultation for the proposed fare adjustment mechanism has been completed, and the results will be released in March next year. When asked about the expected opening of the South Island Line (East), MTR operations director Lau Tin-shing said the new line has been undergoing trials since Oct. 1, and so far everything has been running smoothly. 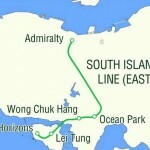 He said the line is expected to start operations by the end of the year.